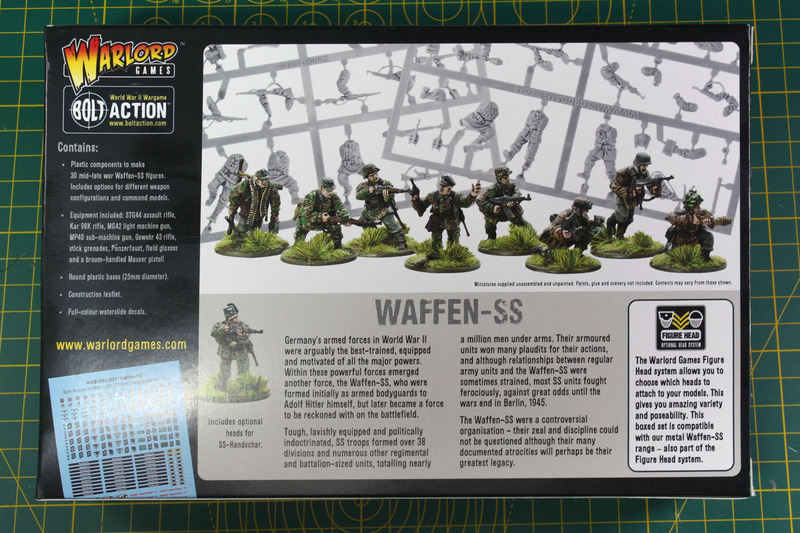 In late 2017 Warlord Games covered the Opel Blitz / Maultier combi plastic kit for Bolt Action. 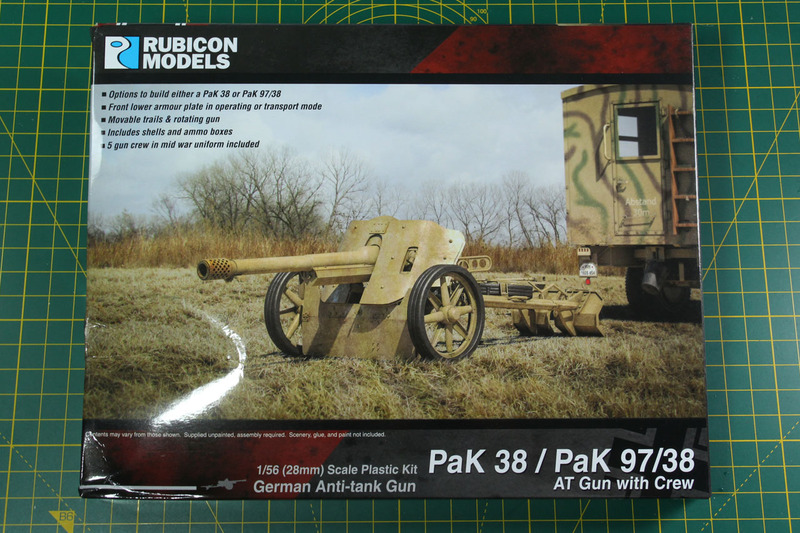 The truck is one of the workhorses of the German army, transporting troops, supplies and ammunition were they were needed. 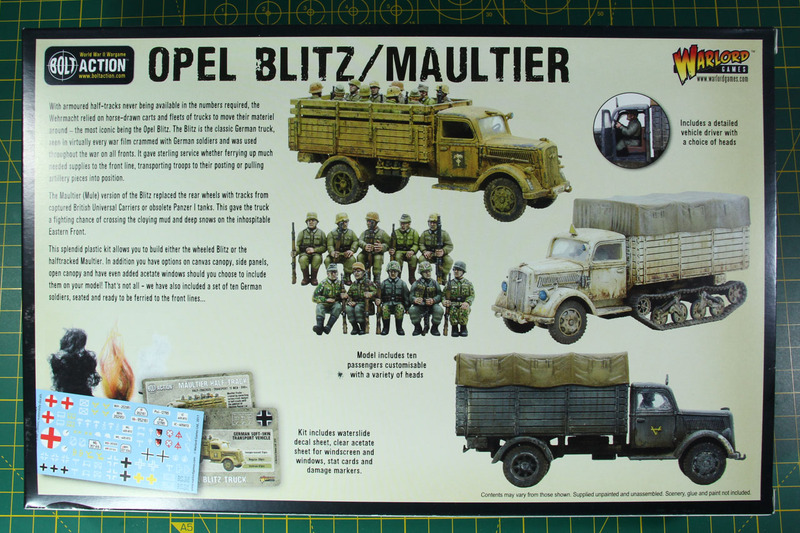 The Opel Blitz is the most known of these trucks, other companies like Ford or Daimler supplied their own trucks, in some cases like the DB 701 by Daimler, it was simply the Opel Blitz without the markings built under license. 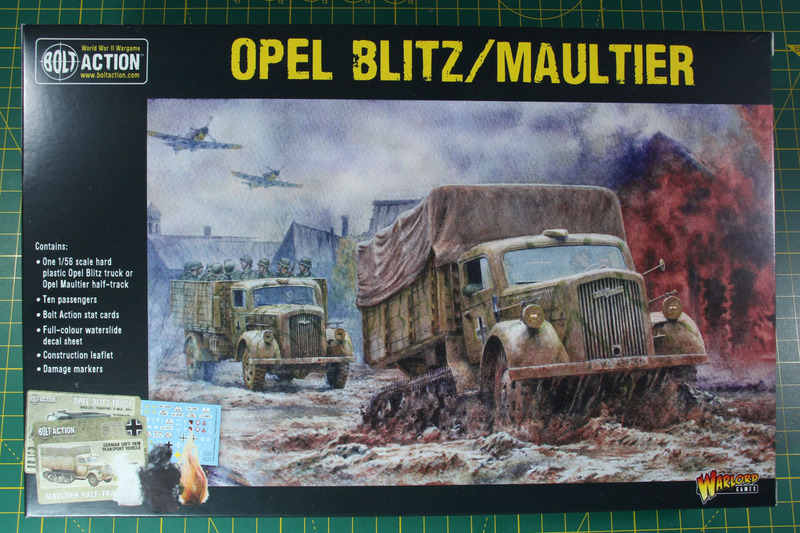 Where the Opel Blitz was build between 1937 and 1944 and made it to around 70,000 units, the half track variant of the Opel Maultier was released later in 1942/43 and around 20,000 units were built. 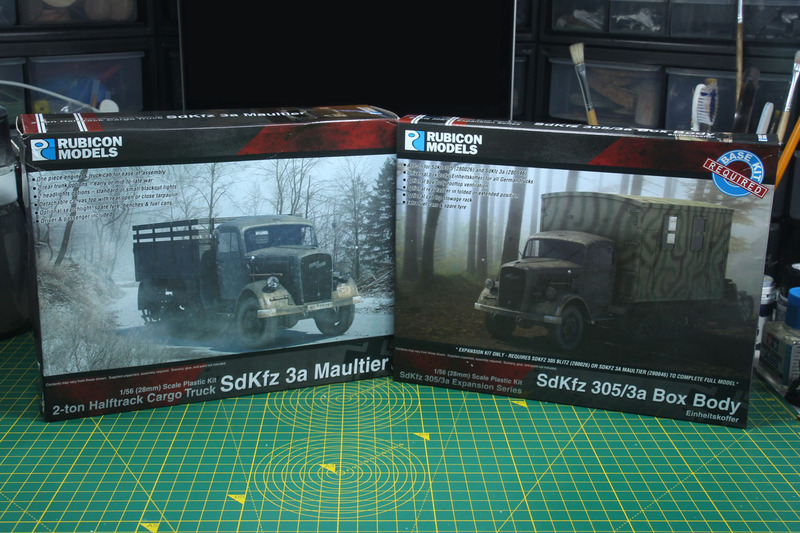 As these trucks were the standard solution for logistics of all kind, there were multiple variants of them, converted and built for use as ambulance, communication, weapon carriage and even uparmoured ones. 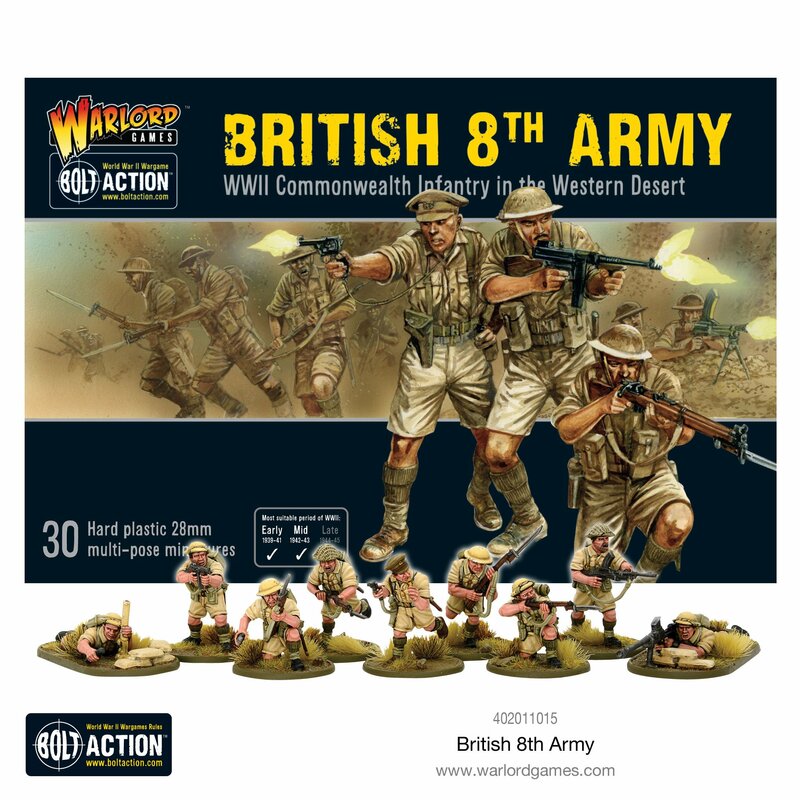 As already mentioned with the review of the Afrika Korps box, the Western Desert supplement is supported by two new infantry kits, and here is the second one, the British 8th Army Commonwealth infantry kit. 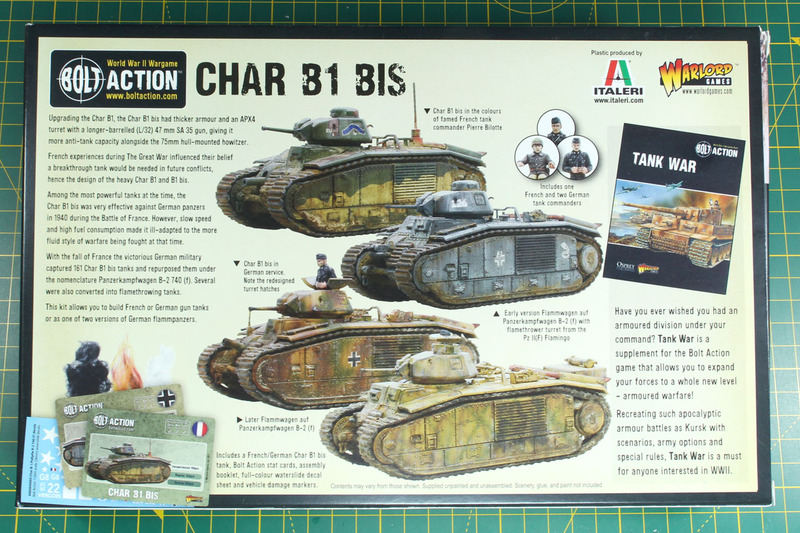 As these were prepared at the same time, we had the chance to see the 3-Ups at this year's Salute in April 2018. 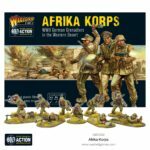 The Africa campaign is something special to many wargamers, especially those with relatives, who fought in that battle. 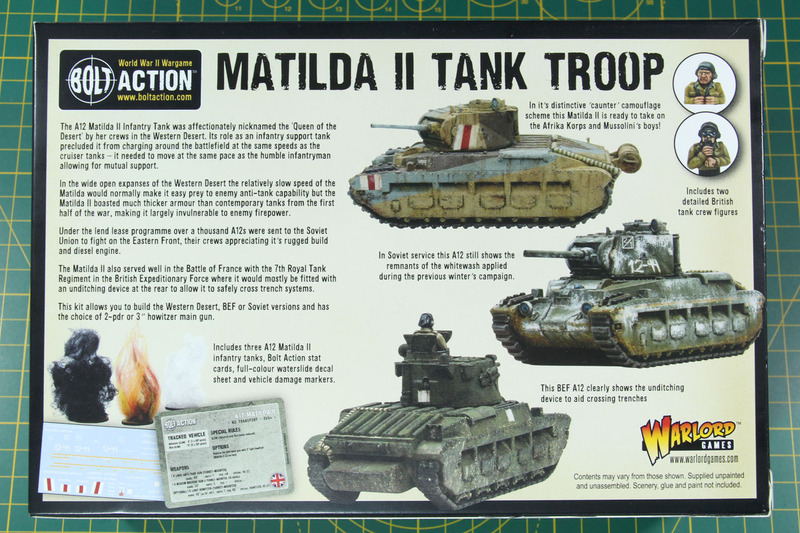 The duel between Montgomery and Rommel is often connected with some kind of chivalry, a mutual respect between both opponents. 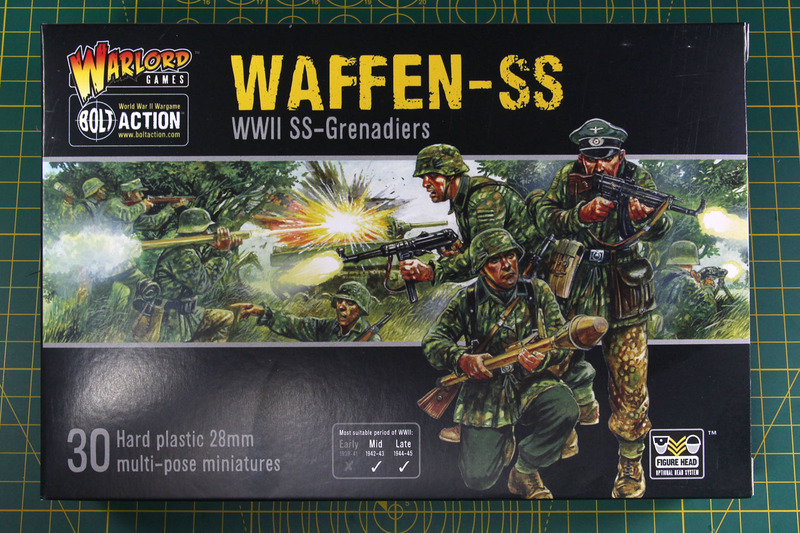 Surely glorified to some degree, as war is war, but still a somewhat special part of World War 2 and therefore of special interest for many people. 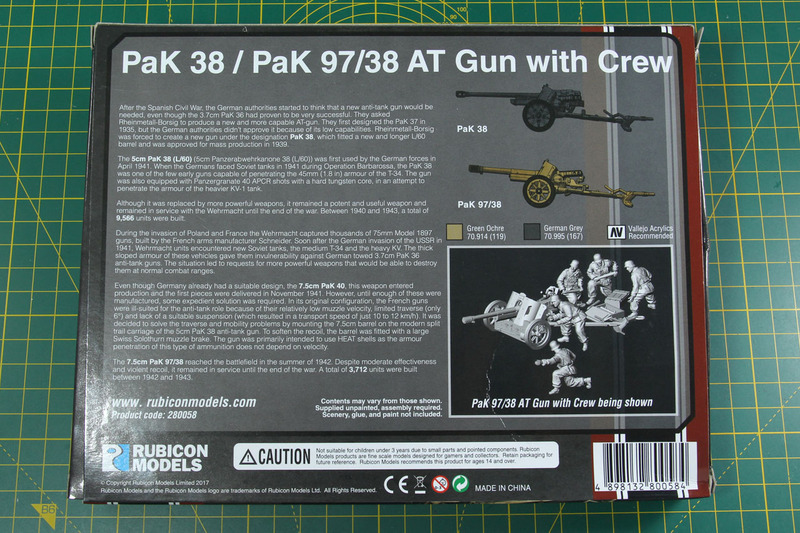 Similar to the Afrika Korps box, who was released 1973 (!) 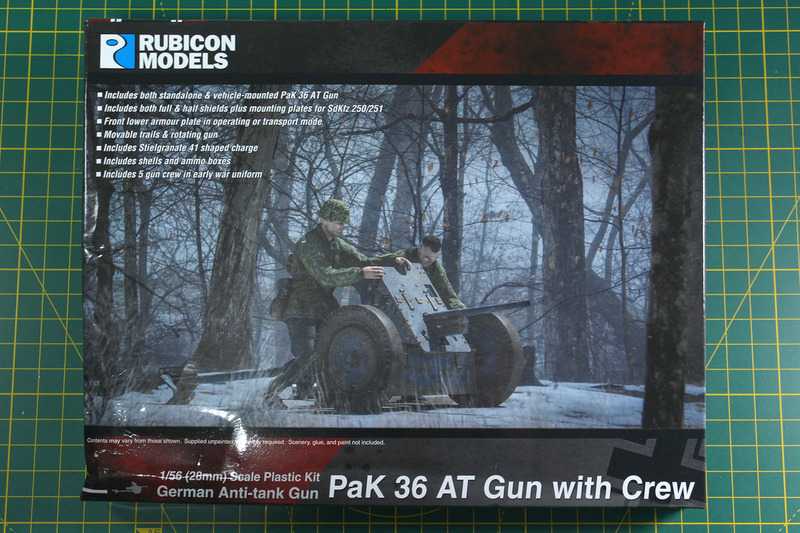 by Airfix, the 8th army plastic kit was even around earlier than this, in the 1960s, so for some of the veterans in our rows, these were among the first toy soldiers they to play battles on the living room floors or kitchen tables. 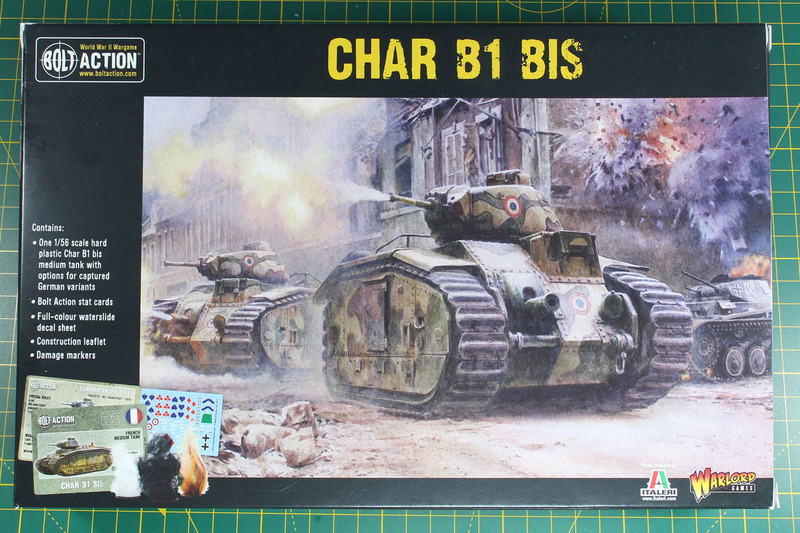 Thus reminding many wargamers to their first memories of this hobby. 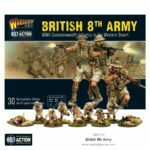 Warlord Games released for Bolt Action the latest campaign supplement, The Western Desert, and this time the book is accompanied by not just one but two new plastic kits. 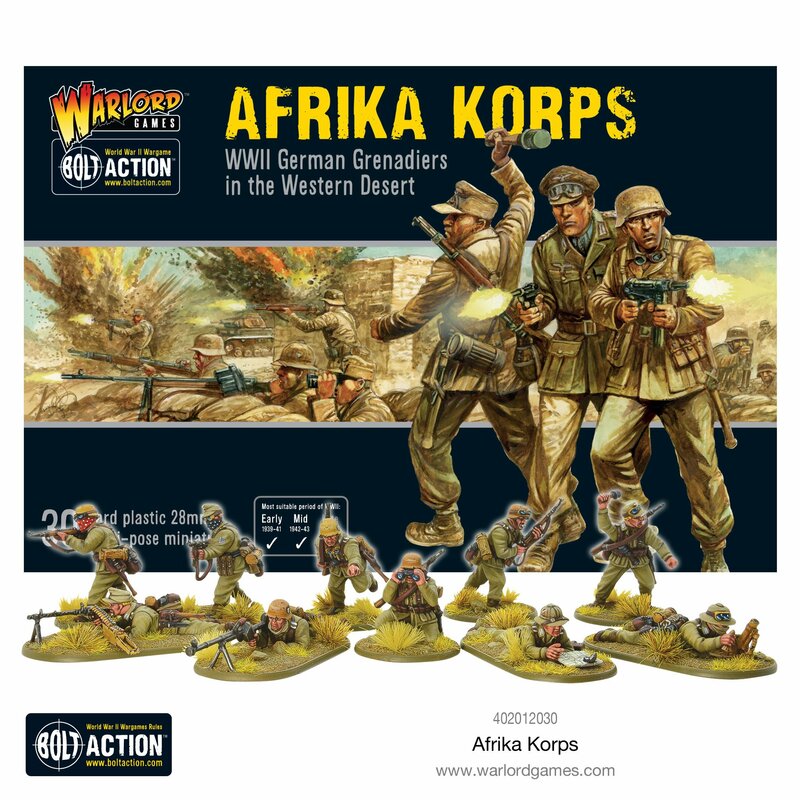 We're talking about the Afrika Korps Grenadiers we're going to review today and the 8th Army Commonwealth Infantry we'll see here as well. 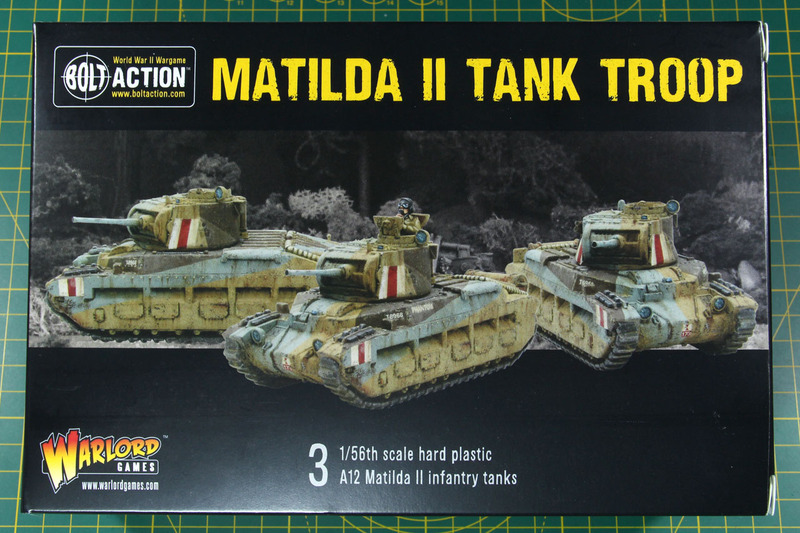 We were shown the 3-Ups of these kits at our visit to the Warlord Games Studio and the day after at the Salute 2018 in London back in April. 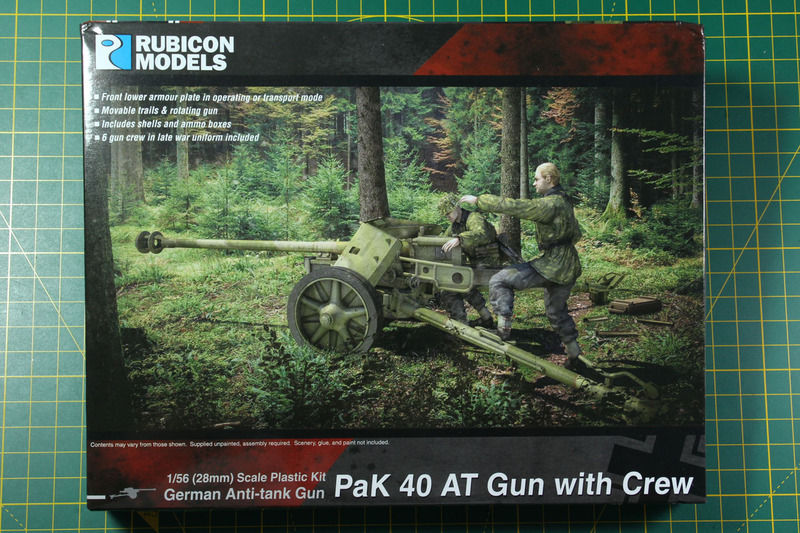 The wargaming crowd is eager to get their hands on both of these boxes. But why is that so? 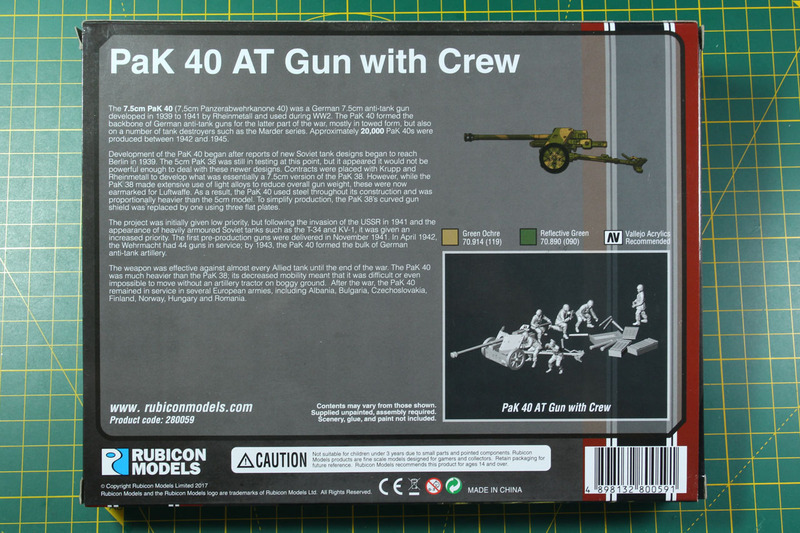 Well, back in the day, when the now veterans of our hobby started, long before there was this broad range of miniatures made from plastic, pewter or resin, the only commonly available resource for toy soldiers were 1:72 or 1:32/1:35 plastic kits from companies like Airfix (if you're British) or Revell (if you're German). 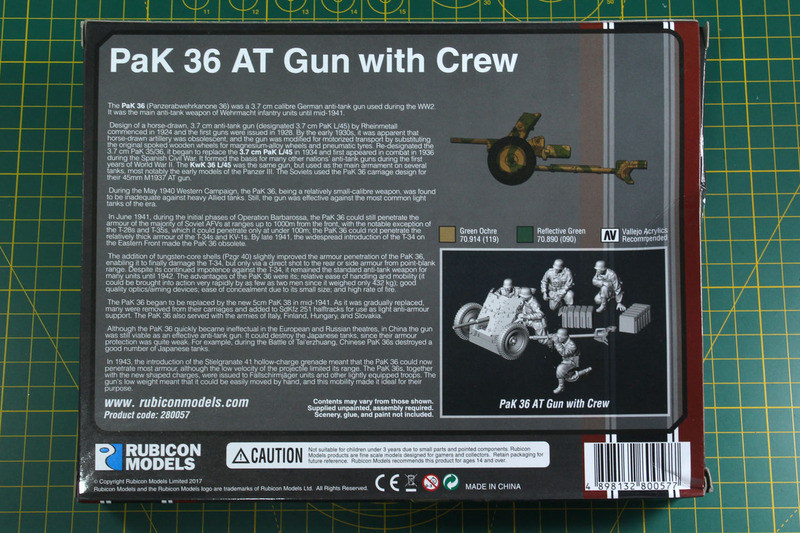 And from what I've heard, for many people the conflict in North Africa was in particular interesting from the war stories that they heard from their parents or grandparents.